Sometimes JP signs are missing in the guide. This will be mentioned by "....". Do not wonder about that. I found 3 JP guides and in every guide the signs of this choices where different than in the game. 3 or 4 times I could figure out to correct those. 2 or 3 times not. However that's no problem! Just count on the choice numbers at those points!. 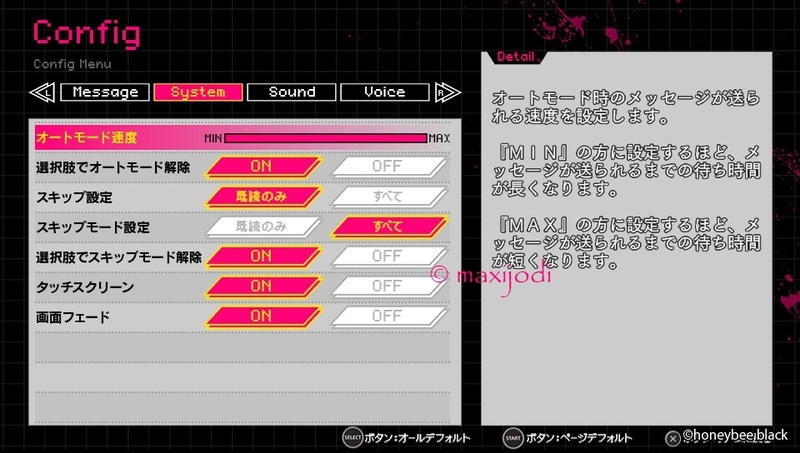 Back at main menu choose "ENCORE" and the first person (left top corner) called "King". 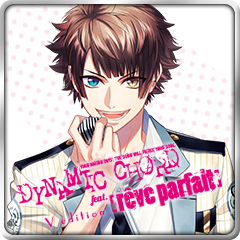 Back at main menu choose "ENCORE" and the second person named "Bishop". Back at main menu choose "ENCORE" and then the third person named "Rook". 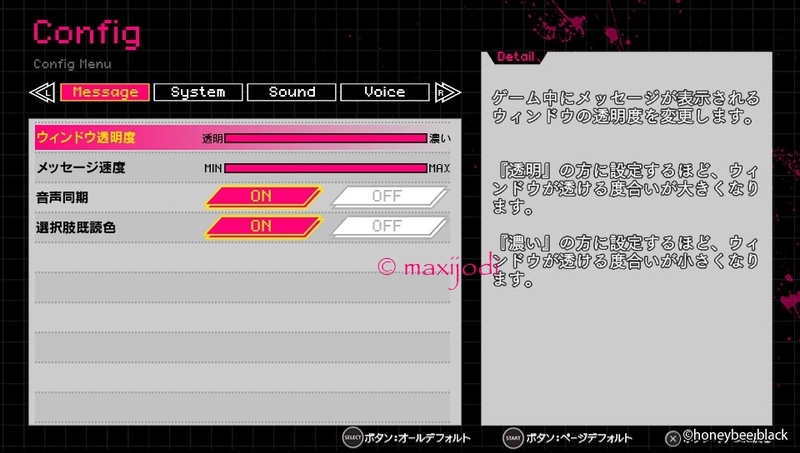 Back at main menu choose "ENCORE" and then the third person named "Knight". At main menu go to "SPECIAL" and then to "SPECIAL STORY"
The stories are very short. You won't get a trophy after each one. However play them all for CG's! If there are choices to make (this will happen only at one of those stories), choose every choice! Make a save or repeat the story and choose the next choice! It won't make much time difference. After you did all special stories head out with at "SPECIAL" menu. Choose "SCENE LIST"
Head out with and choose "PHOTO". Here for you the complete 4th run. Changed the rest, thank you very much. signs in the choro guide and two other JP guides where sometimes wrong. Yaeh the first kanji was wrong. Perfect Guide! Thank's alot for the Help maxijodi!